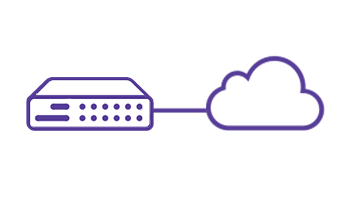 Media5 Corporation is bringing to the telecom industry the richest feature set VoIP Analog Adaptor series currently available on the market. 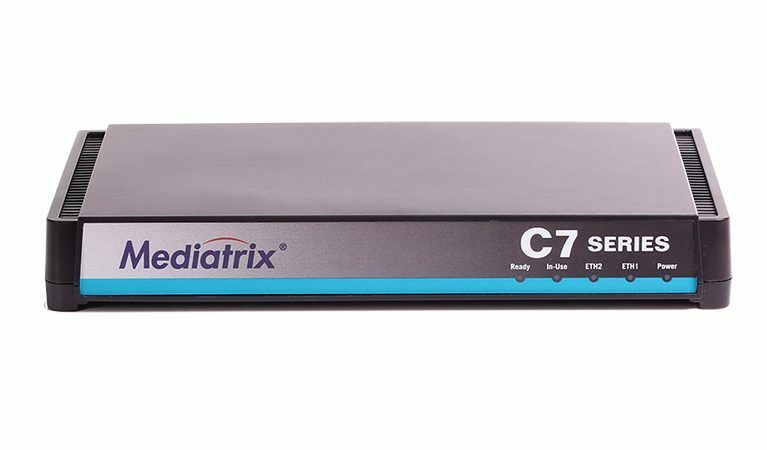 The Mediatrix S7 is a medium density ATA series able to connect all IP and legacy equipment to a hosted or on-premise IP-PBX, allowing users to fully benefit from real-time communication and UC services. 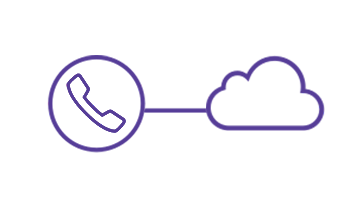 Similarly, the Mediatrix S7 LP analog adapter series ensures cloud telephony services focusing on demanding wiring conditions and over-voltage exposure applications. 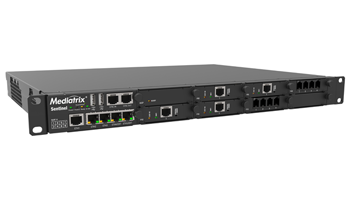 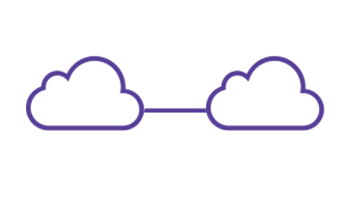 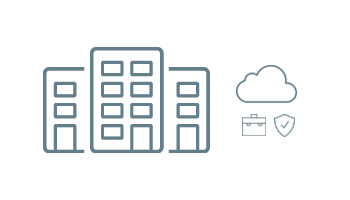 Featuring up to 24 FXS telephony ports, these platforms were designed to fulfill the needs of complex deployment scenarios, including multi-tenant buildings, Hosted UC, and survivability for remote offices, without impacting current customer base. 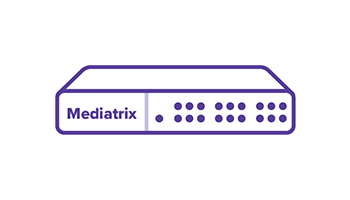 The Mediatrix gateway and ATA series are interoperable with all SIP variants and compliant with most VoIP systems, analog PBXs, and phones worldwide. 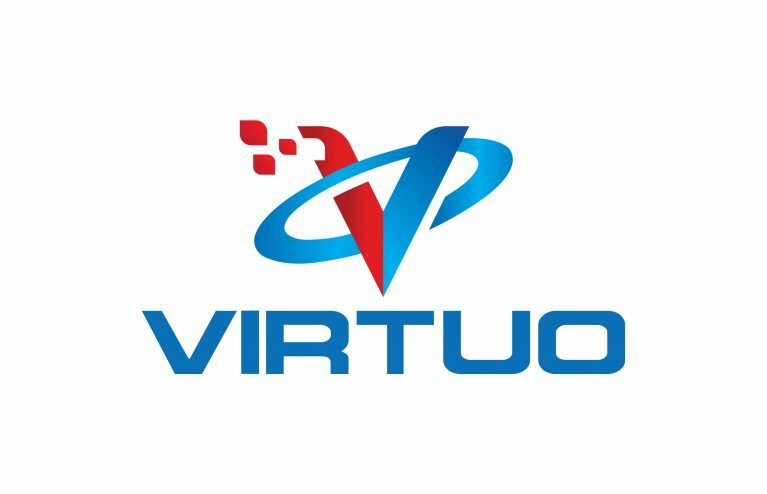 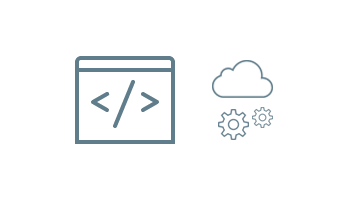 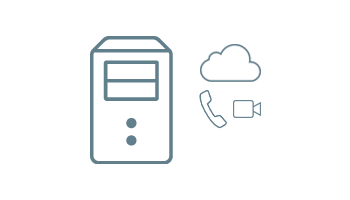 This ensures outstanding QoS and maximum service availability for end-users in headquarters, branch offices, or remotely. 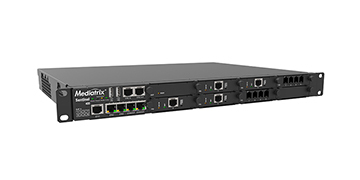 “Both new series of Mediatrix ATA portfolio include advanced features enabling businesses to have all the advantages offered by real-time IP communications while preserving investment on analog phones, faxes, and traditional PBXs. 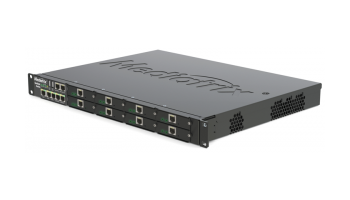 Operators and system integrators can benefit from Mediatrix S7 and Mediatrix S7 LP ATAs to interconnect any legacy equipment in PSTN replacement/TDM replacement projects as well as integrate Unified Communications with legacy systems”, states Eric Beaudoin, Mediatrix Product Line Manager at Media5. 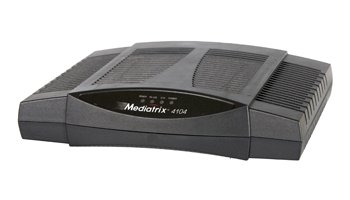 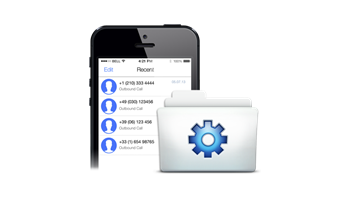 Mediatrix devices are certified with BroadWorks UC platforms and are proven to be interoperable with Skype for Business. 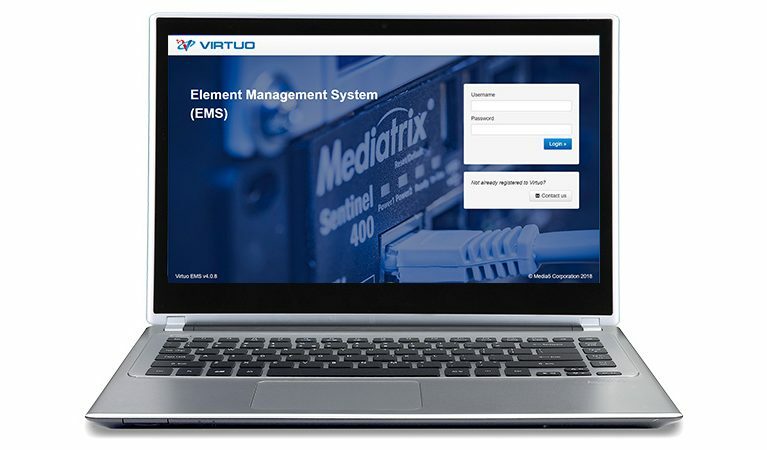 They are robust, reliable, cost-effective, and highly adaptable CPE able to solve complex deployments with zero-touch configuration and hassles free mass management for operators, ITSP, and integrators. 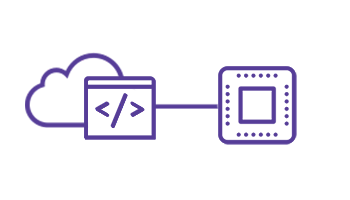 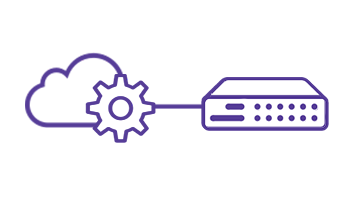 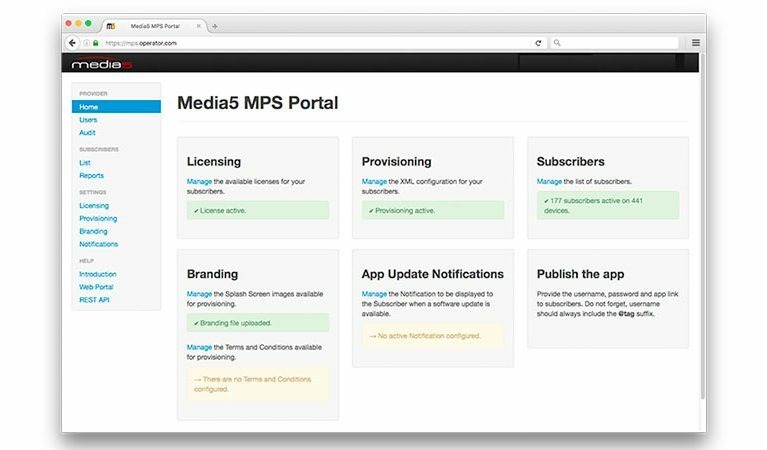 For more than two decades, Media5 has been the Canadian IP-based solutions provider leader, supporting the fast-growing global telecom industry with state-of-art software and hardware technologies.